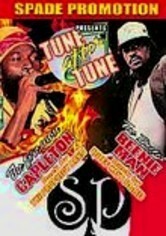 Leave your worries far behind as you enjoy the jammin' backbeat of some of the best reggae artists around. 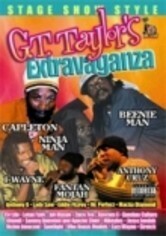 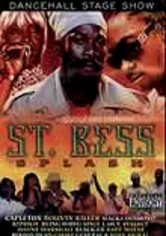 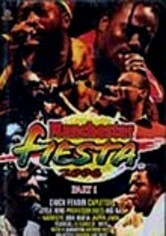 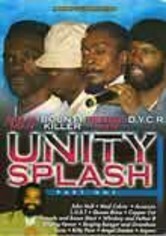 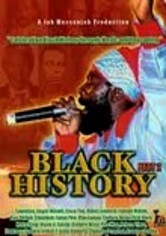 This collection showcasing a compelling mix of reggae styles features live performances from Capleton, Bounty Killer, Macka Diamond, Kiprich, Bling Dawg, Spice, L.U.S.T., Perfect, Wayne Marshall, Black-ER, Baby Wayne, Roundhead, Ghost, General B, Busy Signal, Nitty Kutchie, Twins of Twins and Natural Black. 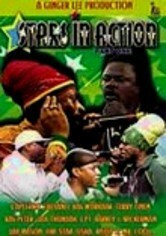 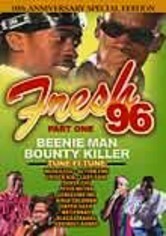 Capleton, Bounty Killer, Ghostface Killah, Wayne Marshall, Nitty Kutchie, Perfect, Spice, Macka Diamond, L.U.S.T.